In 2005, upon graduating from a halfway house, John Saunders, a veteran, was having a difficult time finding housing. 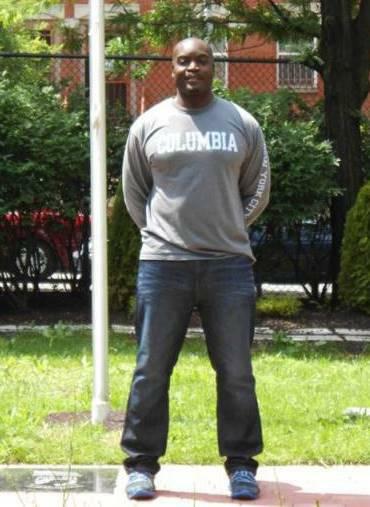 One of the counselors at the halfway house, also a veteran, lived at East 119th Street Veterans Residence in East Harlem and he advised him to obtain a copy of his army discharge papers and apply for veterans housing there. At the time of his acceptance, East 119th Street Veterans Residence was operated by an organization other than Volunteers of America-Greater New York and was in need of repair.